In the silence of a January morning, nature was calling. There was only the sound of my rubber tires rolling on frosted pavement and a faint clank from a misaligned chain. The fog reminded me to set aside any inhibitions and to simply observe with my senses. 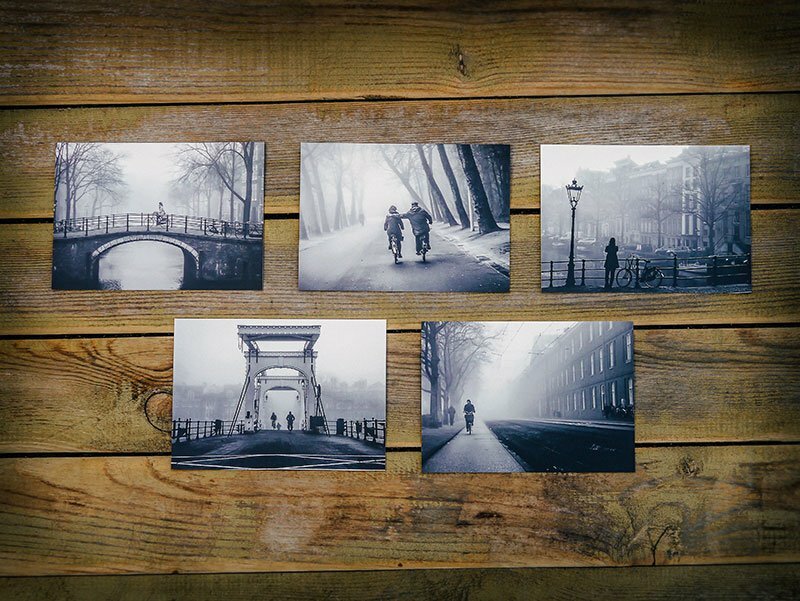 This 5 postcard set is a limited edition print from Fog in Amsterdam Series. 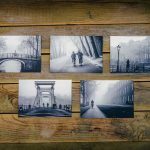 This set includes all 5 postcards from the Fog in Amsterdam series. 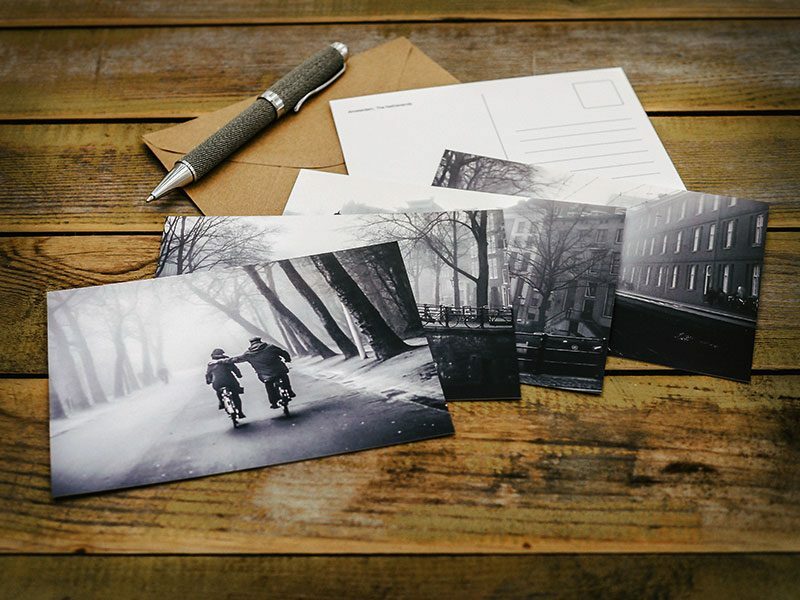 The A6 cards are printed on 350 gsm premium paper with a classic matte finish. Each card comes with an environmentally friendly recycled brown envelope. Great quality! 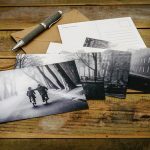 Love these postcards.